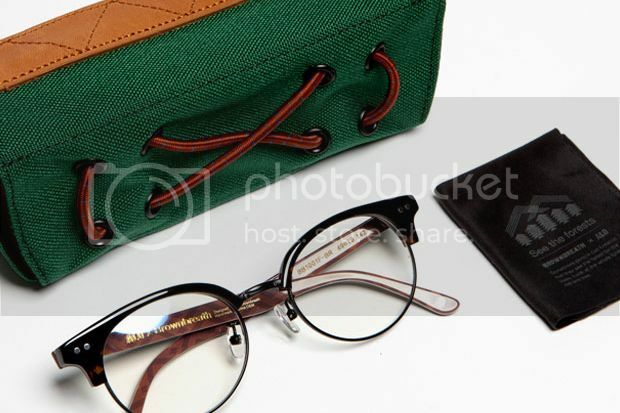 Korean bag brand line/ label Brownbreath has teamed up on the Korean eyewear brand ALO to produce this capsule collection for this spring summer 2012 that has titled “SEE THE FORESTS” . Actually, I really dunno these both brand,however, I’ve found this cool that’s why then I’d decided to blog this out here.. What do you think about this awesome teamed up? dope or nope? I think it is dope and an genius idea. Because they can maximize each other market..